During the 160 million years that dinosaurs existed, new landmasses appeared and different habitats were created. The herbivores, along with carnivores, lived in most of them, although tropical forest was a favored habitat for big sauropods. Some plant-eaters adapted to extreme conditions, while others may have moved on to find new lands. Whether in a forest or a windswept plain, many of the herbivores spent their lives with each other, perhaps even living in herds of thousands. How had the landscape changed? 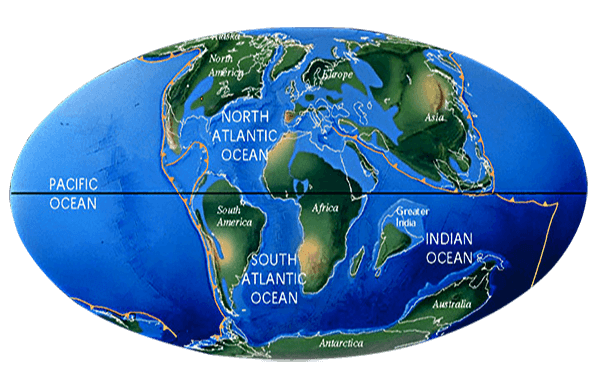 By the Cretaceous Period, the world’s landmass was splitting into continents, which looked closer to those that we recognize today. New groups of dinosaurs arose in different places. 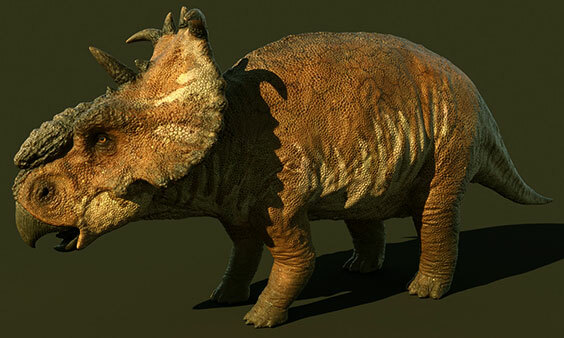 The horned dinosaurs, for example, emerged in Asia, but crossed into North America, where they were able to flourish. Some people think that herbs of Pachyrhinosaurus used to trek about 3,500km (2,200 miles) from northern Alaska to Canada each autumn to escape3 the cold, dark winters. The herds would have returned to Alaska to feed on the lush plants that grew there in the spring. 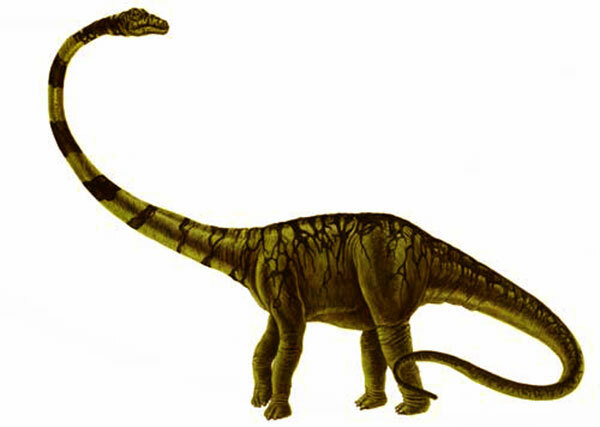 Evidence suggests that many types of plant-eating dinosaurs, including sauropods such as Barosaurus, lived together in herds. Being part of a group usually gives an individual animal greater protection against predators. 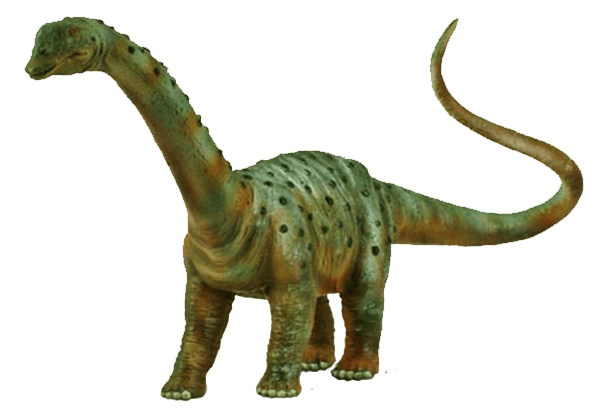 It is also possible that sauropods were sociable animals. A herd may have contained a number of family groups that roamed the countryside together. Who chose to live near swamps? 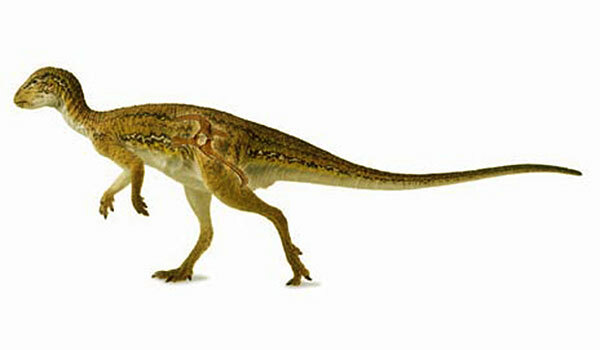 Fossils of Corythosaurus and other hadrosaurs (sometimes called duck-billed dinosaurs) have been discovered in rocks that were laid down in swamps. People once supposed that the hadrosaurs fed on water plants that grew in swamps, like the modern North American moose. Experts now believe hadrosaurs spent most of their time on dry land. Did plant-eaters ever live in trees? 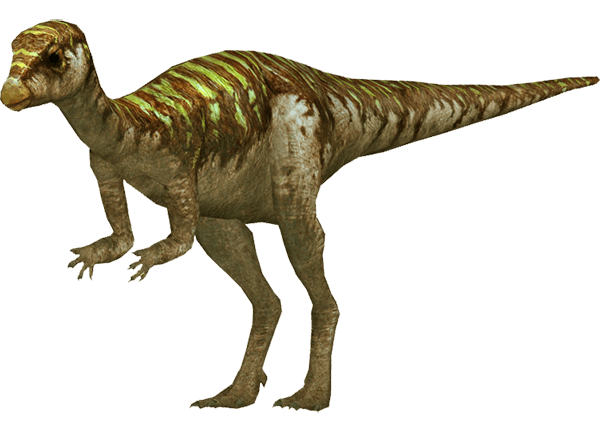 When fossils of the ornithopod Hypsilophodon were discovered in 1849, palaeontologists believed that this small plant-eater lived in trees. They thought it used its long tail for balancing while it clung onto branches with its sharp toes. Now experts are convinced that none of the plant-eaters lived in trees, although some of the smaller meat-eaters may have been tree dwellers. Sauropods were more comfortable in forest habitats because the trees shaded their huge bodies from the Sun. 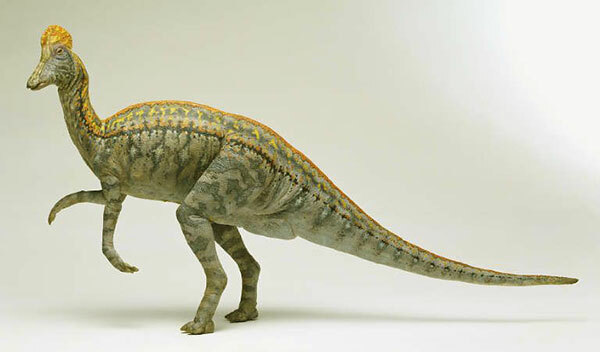 Leaellynasaura lived within the Antarctic Circle, where there was little sunlight in winter. Experts believe the dinosaur must have been warm-blooded to survive the dark and cold. Among the first dinosaur fossils to be studied were those of the plant-eater Iguanodon. All the bird-hipped, or ornithischian, dinosaurs were plant-eaters. In the Cretaceous Period, sauropods declined in North America, but flourished in southern continents.